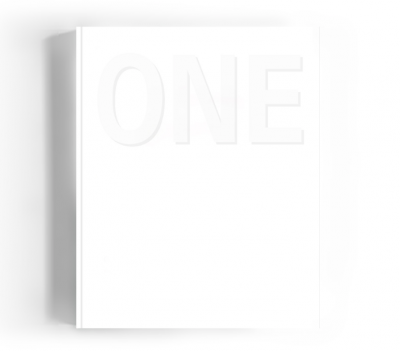 ONE, published by Radius Books, pairs images by eight photographers with words by eight writers, all around the broad theme of ‘the minimal’. Photographs by Marco Breuer, Thomas Joshua Cooper, John Gossage, Trevor Paglen, Alison Rossiter, Victoria Sambunaris, Rebecca Norris Webb, and James Welling. Text by David Campany, Teju Cole, Christie Davis, John D’Agata, Michael Fried, Darius Himes, Leah Ollman, and Laura Steward.